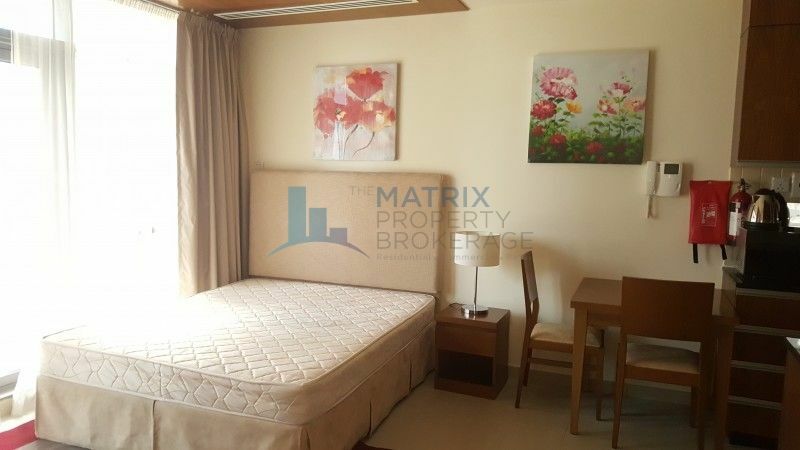 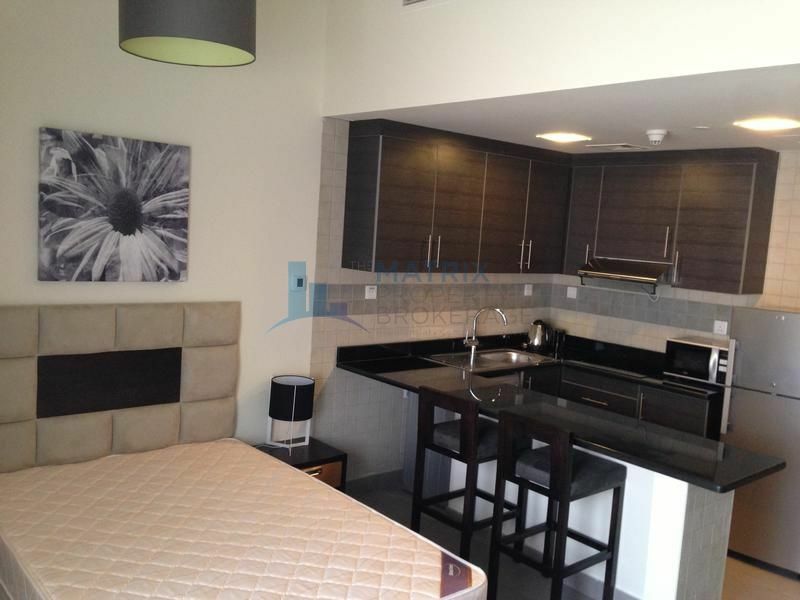 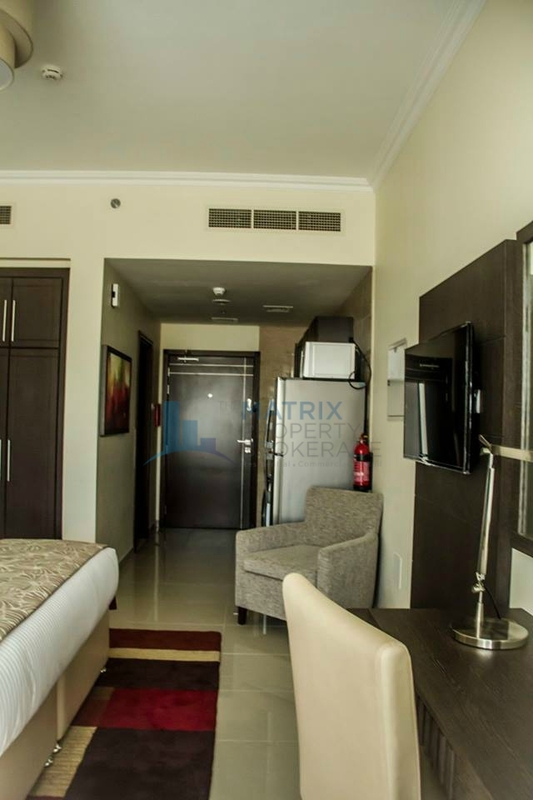 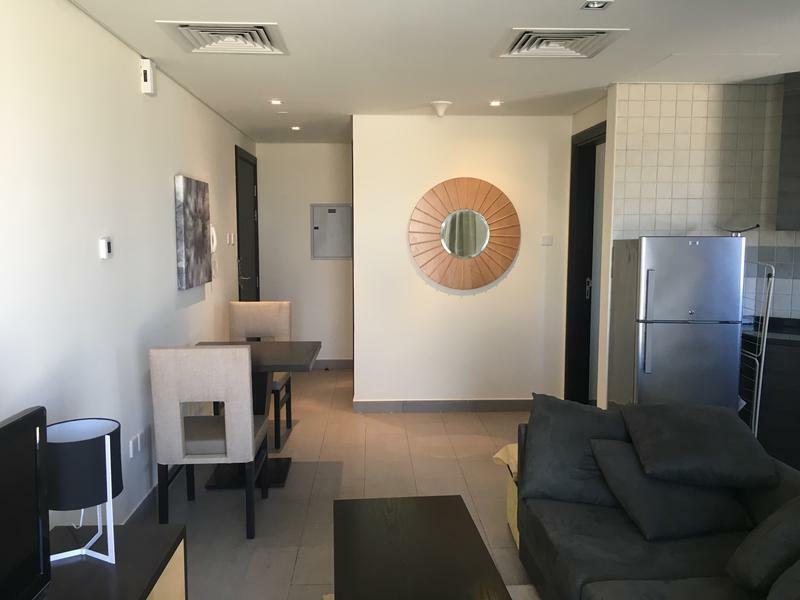 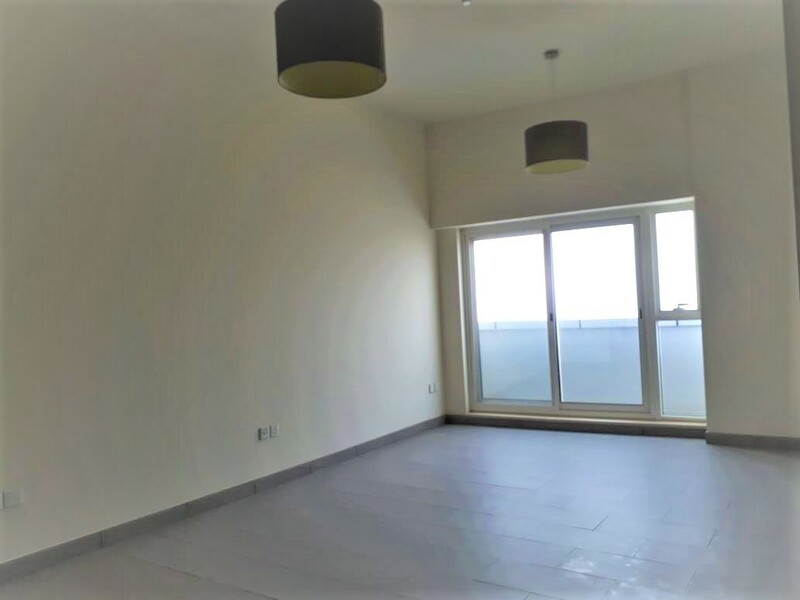 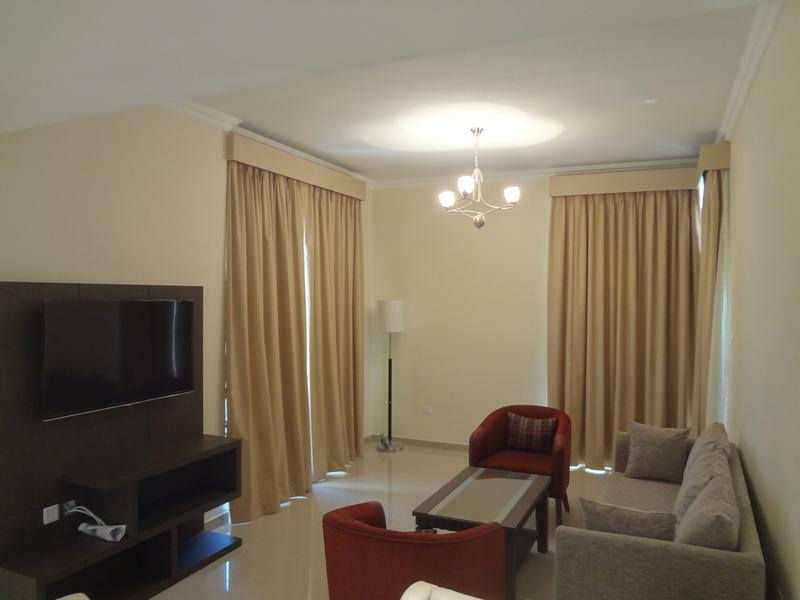 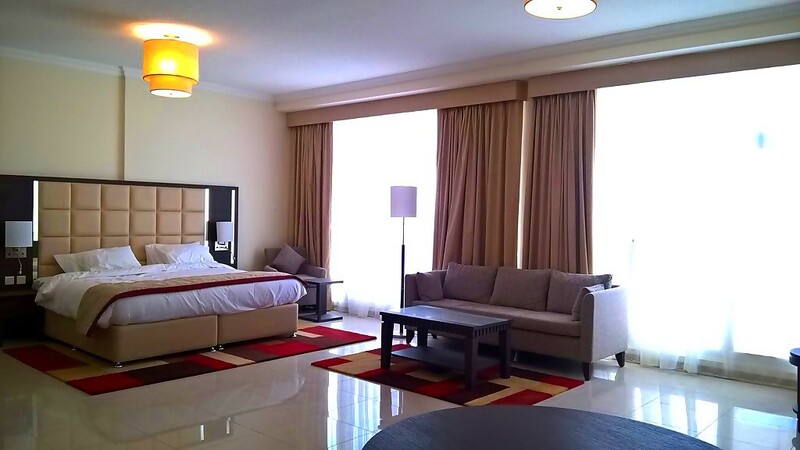 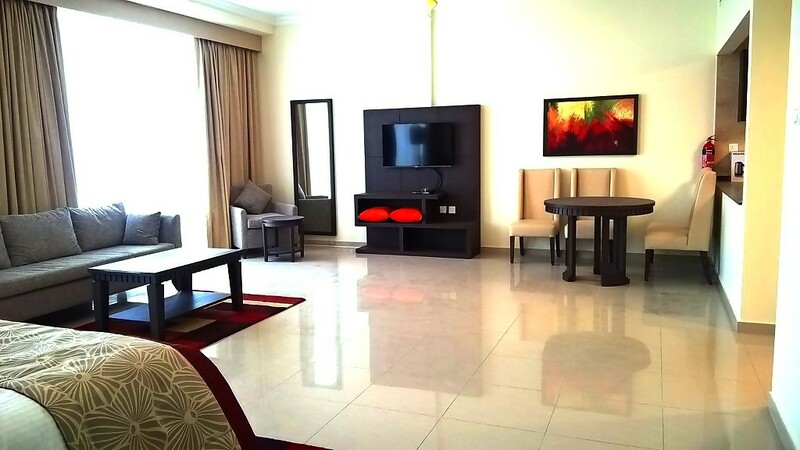 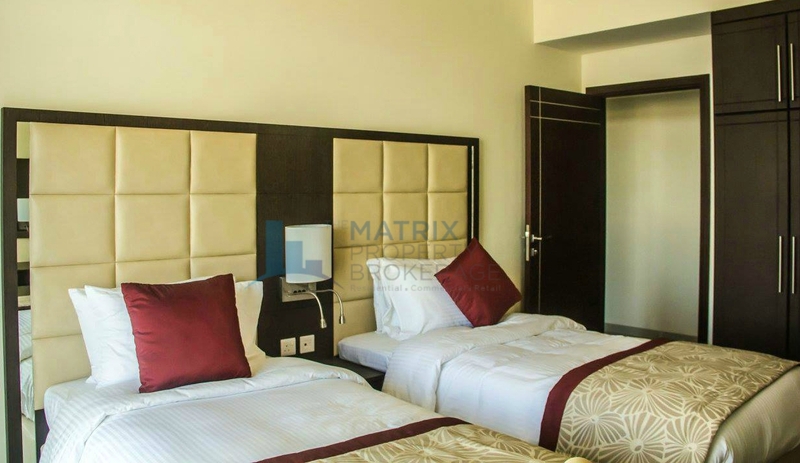 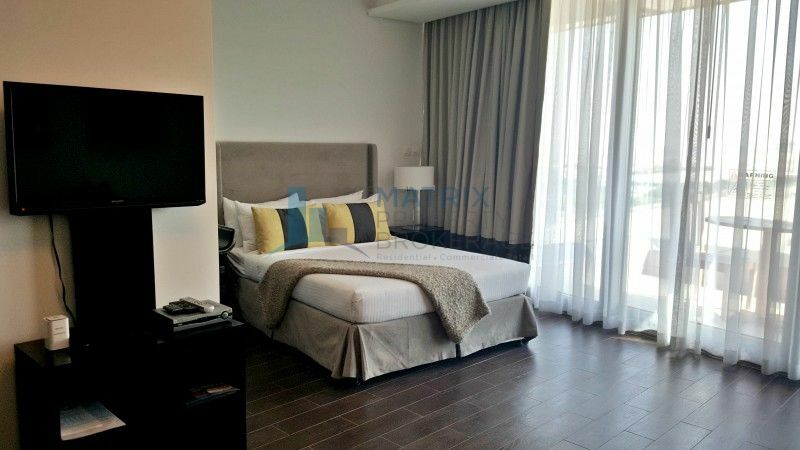 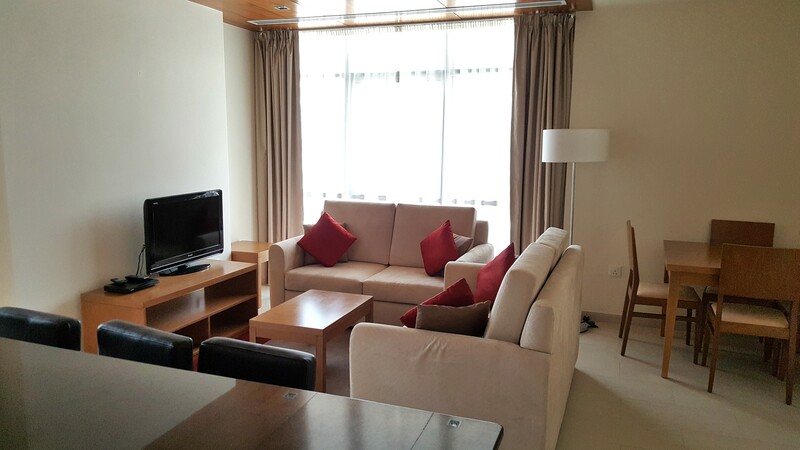 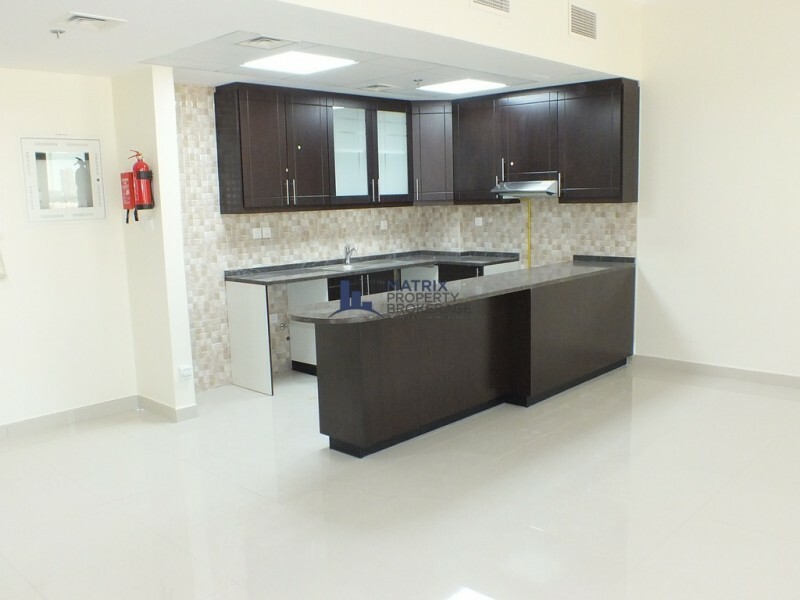 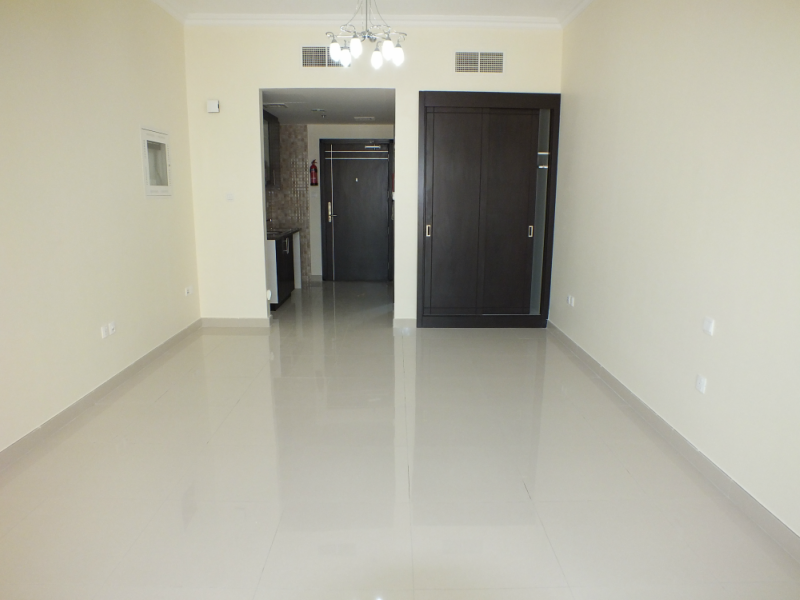 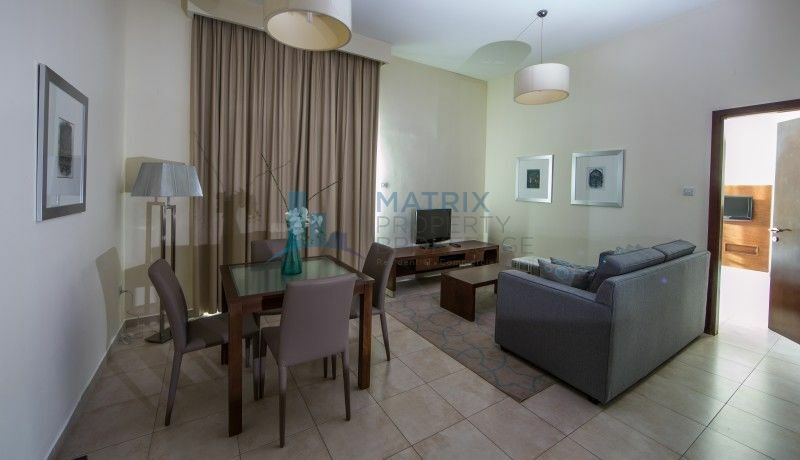 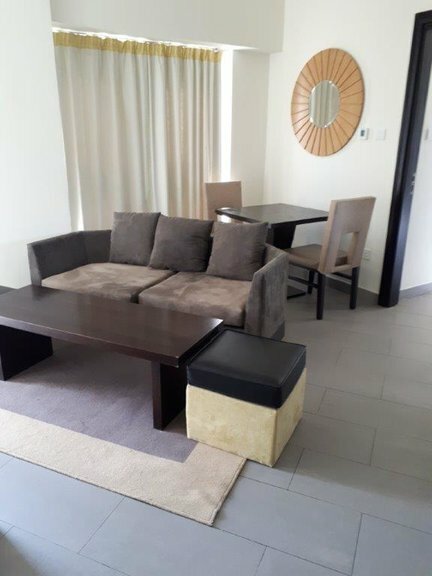 Two Bedroom – The Bridge – AED 70,000 (6 Cheques). 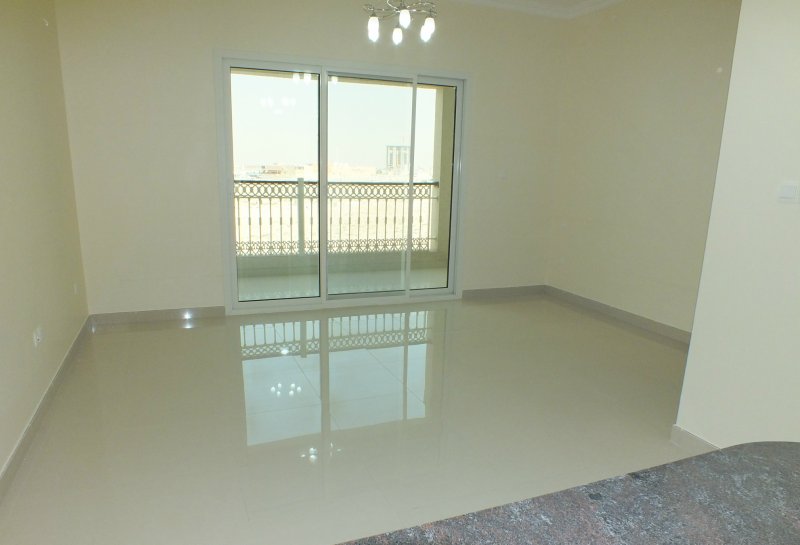 * Call +971 (0) 4 818 9004 or +971 (0) 56 216 5891 for current pricing and availability. 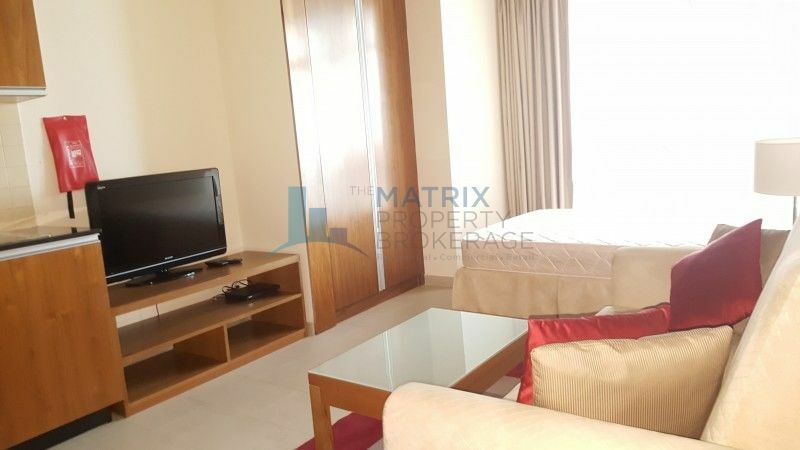 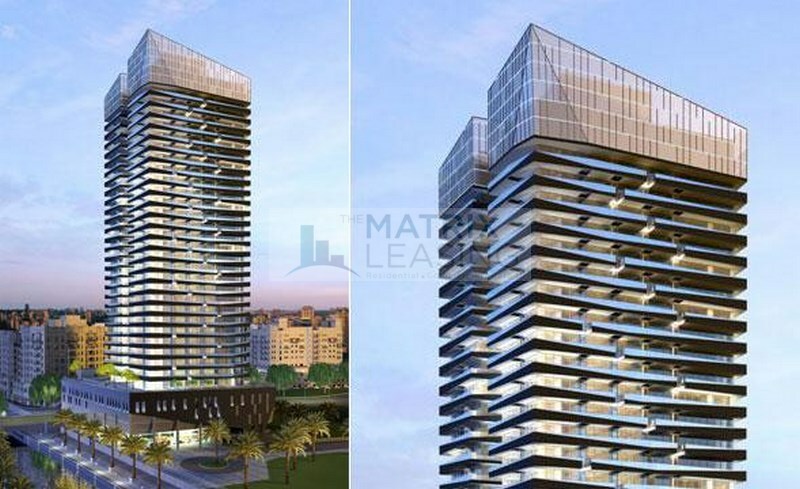 The Matrix Property Brokerage offers a dynamic portfolio of properties available for rent within Dubai, ranging from residential apartments to commercial offices and retail space. 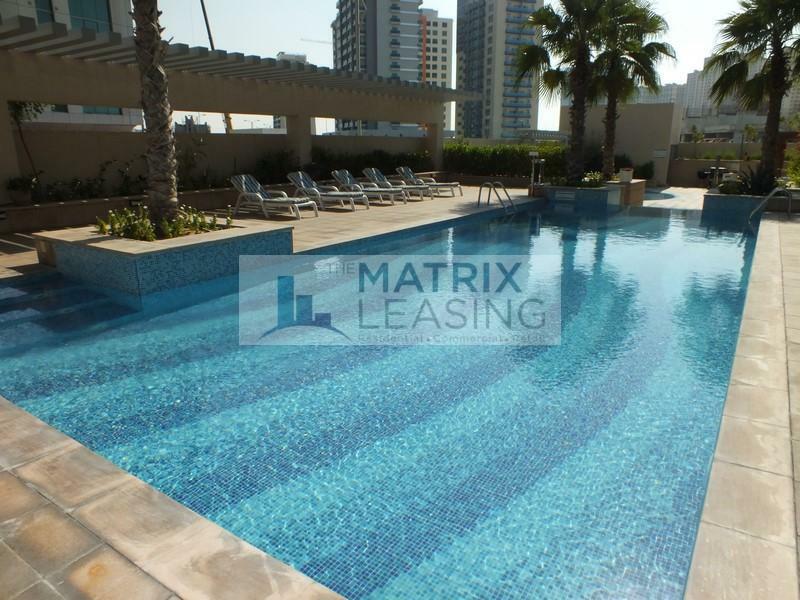 If you are looking to lease a property, please call on +971 (0) 4 818 9004 or +971 (0) 56 216 5891.